For over fifteen years, our motto has been 'Helping You Build Well'. For me that has always meant an absolute commitment to provide code compliant, economical, and dependable structures that safeguard life and property. We strive to provide the very best engineering solutions possible for our clients—architects, designers, contractors, developers, and building owners. Our team works with our clients to find creative solutions for even the biggest challenges. In short, we deliver a product that is of the highest caliber. Cornell E. Burt, MS, PE. Mr. Burt holds a Master of Science in Civil Engineering from Washington State University. 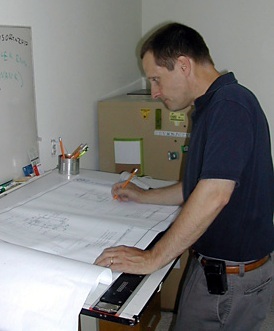 He is a state licensed Professional Engineer (WA LICENSE #38541) as well as being fully accredited as a Certified Building Plans Examiner by the International Code Council. Burt Engineering is also a proud member of the following organizations: Structural Engineers Association of Washington, Master Builders Of Washington, American Institute Of Architects. look at some recent examples of our consulting work. see some of the properties we've improved this year. 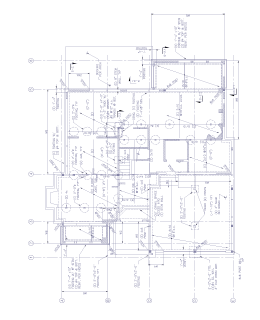 call us at (206) 779-6856 or email us at cb@burtengineering.com.